The question of how Mars changed from a once wet world to the much colder and drier one we see today is one that scientists have been trying to answer for a long time. 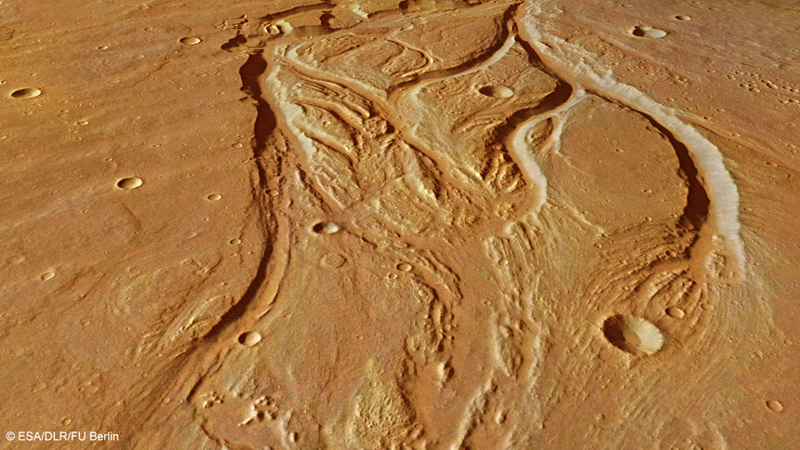 There is plenty of evidence that Mars use to have lakes and rivers, and perhaps even oceans. But what happened to change that? Now, a new study might bring us one step closer to solving this conundrum. By analyzing the largest-known deposit of carbonate minerals on Mars, scientists suggest that the planet may have already lost most of its carbon dioxide-dominated atmosphere by the time that many or most of the water-carved river valleys were being formed. The new findings have been published in a paper online for the journal Geology, by Christopher Edwards, a former Caltech researcher now with the U.S. Geological Survey in Flagstaff, Ariz., and Bethany Ehlmann of Caltech and the Jet Propulsion Laboratory. This deposit covers an area at least the size of Delaware, and perhaps larger, in the Nili Fossae region. Elsewhere, only a few concentrated carbonate deposits have been found; previously it had been expected that much larger deposits would be found by spacecraft, which would contain much of the carbon from the original atmosphere, but that was not the case. The researchers calculated how much carbon trapped in these deposits would be required to account for a previously thicker atmosphere dense enough to maintain flowing water on the surface during the period when the valleys were being formed. As it turned out, more than 35 deposits the size of the one at Nili Fossae would be required. There are not nearly enough such deposits which have been found, although others may still be buried and undiscovered so far. 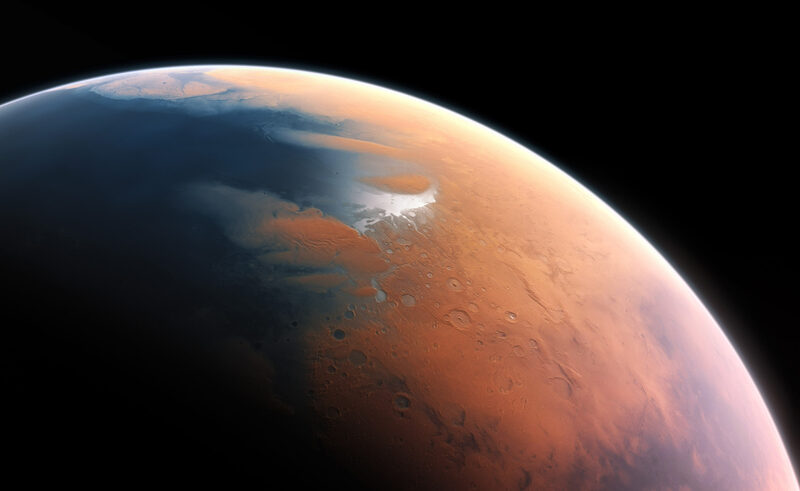 The study suggests that Mars’ atmosphere was already thinner by the time the valleys formed. Other research has provided evidence that much of Mars’ original atmosphere has been lost to space over time. Both the MAVEN orbiter and Curiosity rover have found such evidence of ancient top-of-atmosphere loss. It isn’t yet known, however, how much of that loss had occurred before the period of valley formation. 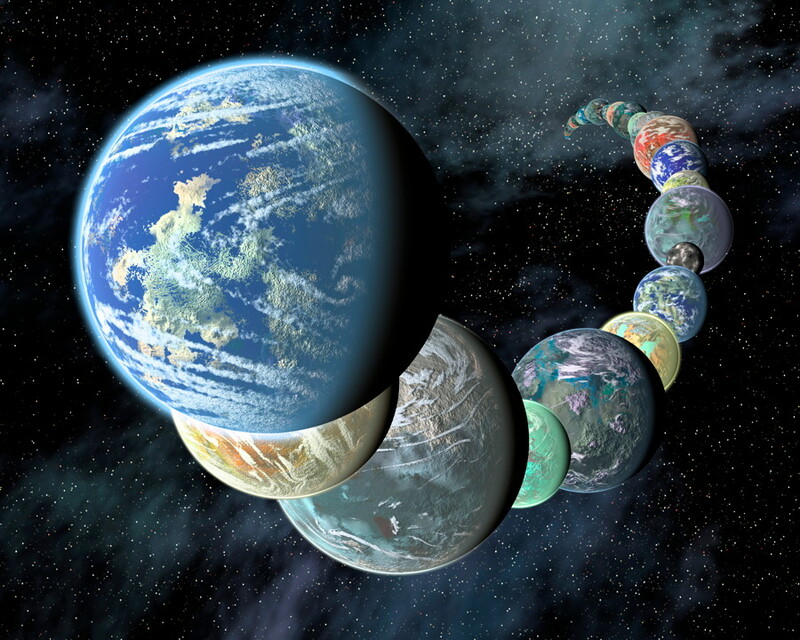 If most of the atmosphere was lost to space, then naturally less of it would have been available to become trapped in the carbonate deposits on the ground. Curiosity has been roving Mars since 2012 and MAVEN has been studying the Martian atmosphere since 2014. 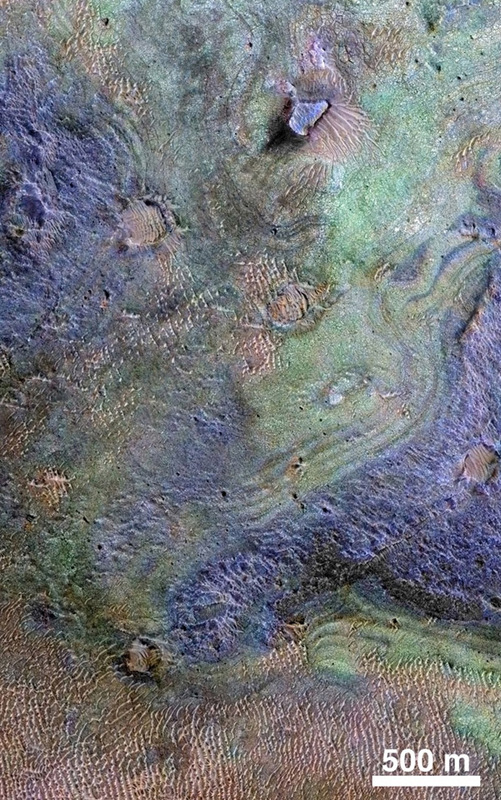 Observations used for the new study included ones from the Thermal Emission Spectrometer (TES) on NASA’s Mars Global Surveyor orbiter, the mineral-mapping Compact Reconnaissance Imaging Spectrometer for Mars (CRISM) and two telescopic cameras on NASA’s Mars Reconnaissance Orbiter, and the Thermal Emission Imaging System (THEMIS) on NASA’s Mars Odyssey orbiter. The question of how Mars lost its early atmosphere ties directly into whether the planet used to be warmer and wetter or cooler and wetter (but still warmer than it is now). As this study helps show, it could have been possible for Mars to have been cooler and wetter, but still have had flowing surface water. Mars may never have been a very warm world, but it was wet, and so the question of possible life in the past also remains open. As for the water, much of it remains frozen underground today as permafrost as well as some ice at the polar caps (along with carbon dioxide ice). There may also still be liquid brines of salty water in some areas, the leading hypothesis to explain the enigmatic Recurring Slope Lineae, where dark streaks flow down the sides of steep, Sun-facing slopes. More information about the Mars Reconnaissance Orbiter mission is here, CRISM here and MAVEN here.